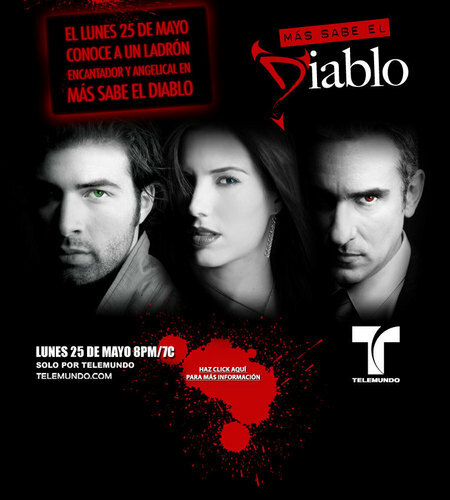 mas sabe el diablo ♥. . HD Wallpaper and background images in the TELENOVELAS club tagged: telenovelas mas sabe el diablo (the devil knows best) jencarlos canela gaby espino miguel varoni. This TELENOVELAS fan art contains anime, comic kitabu, manga, cartoon, and mkono.